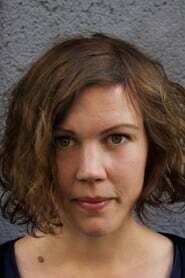 Amanda Kernell was born in Umeå, in the far north of Sweden, to a Swedish mother and Sámi father. She directed several acclaimed shorts before being accepted in 2009 by the National Film School of Denmark for their prestigious four-year film directing program. Sámi Blood (2016) is her feature directorial debut.